Lego’s partnering with Universal for a new 13-episode animated mini-series called Lego Jurassic World: Legend of Isla Nublar that takes place before both of the Jurassic World movies. 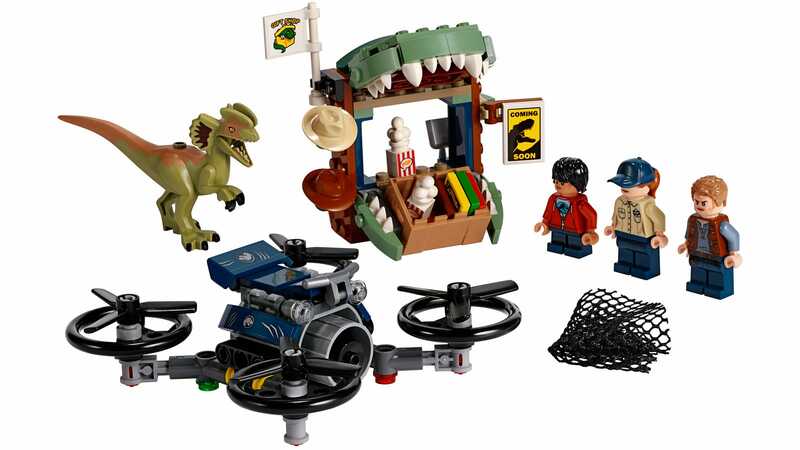 It’s a thinly-veiled attempt to sell more toys, but I’m totally fine with that since one of the sets features Jurassic Park’s much-loved T-rex battling a robotic doppelgänger. Did Lego somehow find a trove of my childhood drawings? The toymaker sold me at Dino-Mech, which is how the robotic T-rex is described in the 716-piece set pictured that will be available in autumn. It'll be $90 in the US; no word on UK prices yet. But I’m even more in love with the idea of this mechanical thunder lizard given it features the same colour palette and designs as the tour vehicles in the original Jurassic Park: a film I will never tire of. 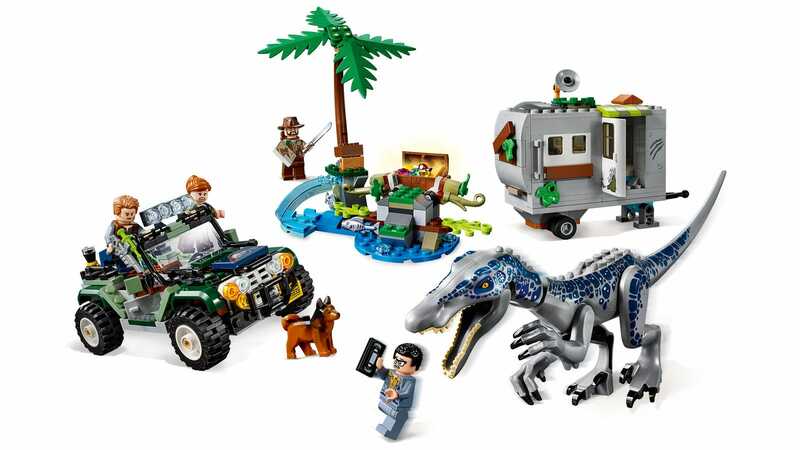 The set also includes a volcano in mid-eruption that opens to reveal a treasure chest inside, four new minifigures including Chris Pratt’s Owen Grady and Bryce Dallas Howard’s Claire Dearing, a boat, and baby versions of Grady’s trained velociraptors – including Blue. 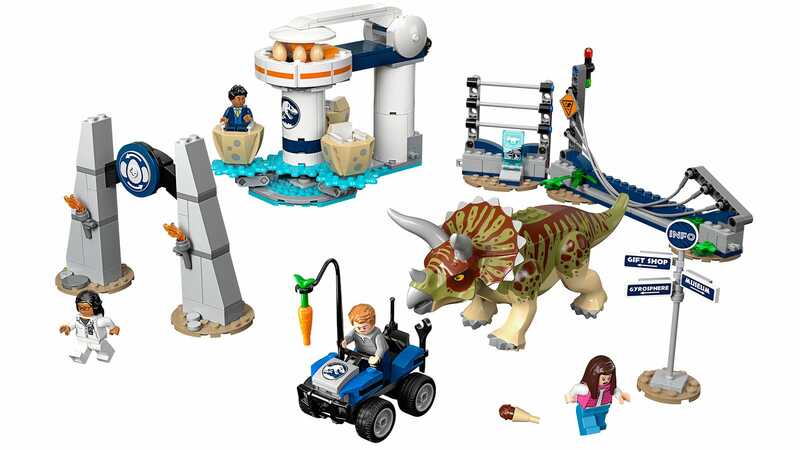 Lego Jurassic World: Legend of Isla Nublar will also spawn three additional sets, pictured above. They’ll also be available come autumn, presumably closer to when the new animated series will air. They’ll each add more dinosaurs to your Lego collection, but only one comes with that magnificent mechanical park menace.